The Convention Centre Dublin (CCD) (Please note that this link takes you to an external site.) 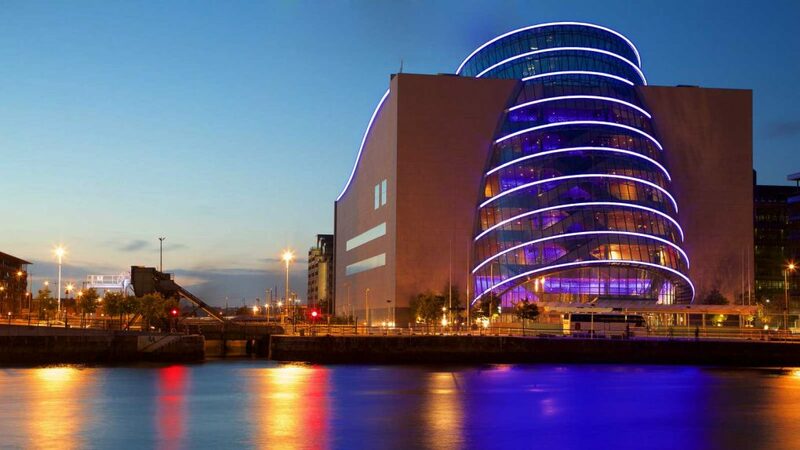 is a world class state of the art conference venue in the heart of Dublin. Located just 20 minutes from the airport and minutes from Dublin Port, the venue is easily accessible by road and rail as well as being within walking distance to many of Dublin’s hotels. Venue address: Spencer Dock, North Wall Quay, Dublin 1.